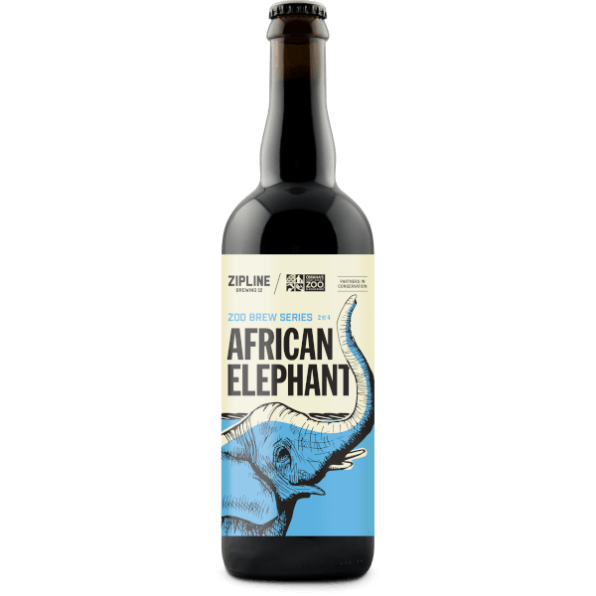 African Elephant XPA - Zipline Brewing Co.
African Elephant XPA, an extra pale ale, is brewed and dry-hopped exclusively with Southern Star hops from South Africa. 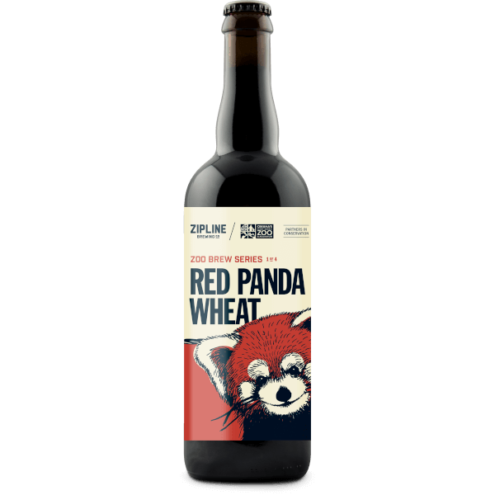 Drinkers can expect a crisp, bright taste with tangy berry notes. Learn more here.